PEACHTREE CITY, Georgia – January 22, 2018: SANY is proud to announce the appointment of Equipment Depot as its primary distribution partner for the Americas market. Officers from Equipment Depot and SANY America formally recognized this partnership on December 8, 2017, at the Third Annual Dealer Summit in Changsha, Hunan Provence, China. At this Summit, attended by over 200 customers and dealers, SANY recognized its top global dealers and introduced the all-new H9 Reachstacker, one of the most technologically advanced products in the industry. Doug Friesen, SANY America CEO, and David Turner, Equipment Depot President and CEO, signed the multi-year agreement witnessed by Jonathan Hesener, Vice President of Sales for Equipment Depot, Robert Schafer, Vice President of Sales for SANY Port Machinery and Richard Umstead, Director of Dealer Sales for SANY. Covering 13 states with 35 branches, Equipment Depot is America’s largest independent material handling and rental business. “We are excited about our new partnership with SANY and growing the port machinery market throughout our 1500-mile footprint. 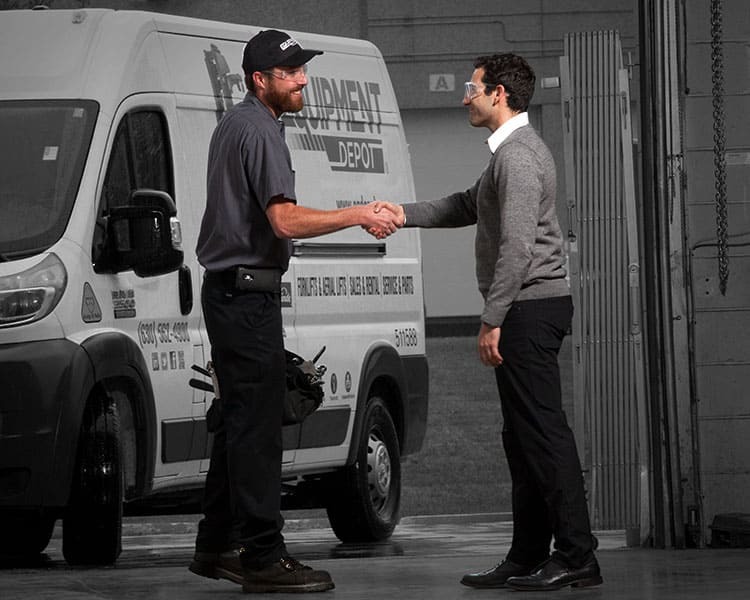 By expanding our product offerings, we will improve the value we provide customers as a one-stop shop to meet all their equipment and service needs. SANY has become a global equipment leader in a very short time and is highly committed to making a significant investment for growing the Americas market,” said Turner. SANY America manufactures, sells and supports construction and material handling equipment, including crawler cranes, rough terrain cranes, truck cranes, hydraulic excavators, motor graders, wheel loaders, backhoes, articulated dump trucks, container reach stackers, empty container handlers, and heavy forklifts. SANY America’s sales area includes the United States, Canada, Mexico and Central America. SANY America continues to gain new customers in the Americas market with the full support of its parent company in China. 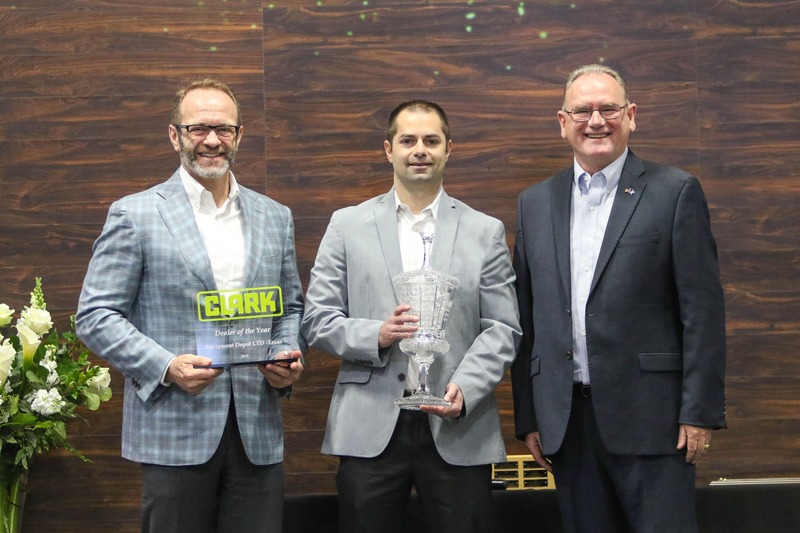 “We are thankful for the continued investment by our SANY Global leadership team and look forward to transforming the Americas market,” Friesen stated. Serving local communities since 1951, Equipment Depot is America’s #1 independent material handling and rental source with 35 locations in the United States. Its team of dependable, helpful, driven, and accountable people are dedicated to providing the best service possible. The Company’s commitment to service is backed by its one-of-a-kind promise: Performance. Guaranteed.